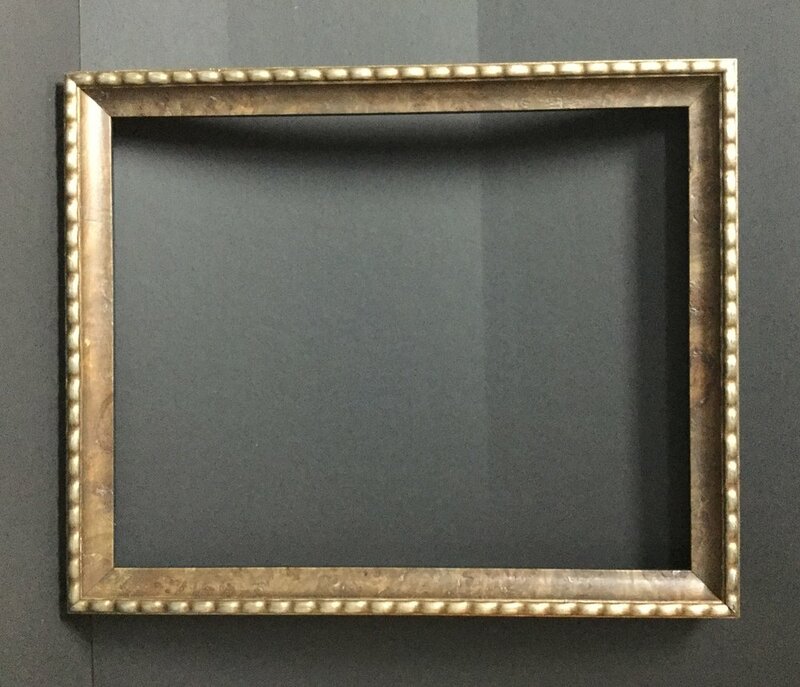 Clearance Sale- Ready Made Frames! Limited Offer! Blowing Rock Frameworks & Gallery is selling a limited number of READY MADE frames at a lower cost than custom framing (up to 75% off!) These mouldings are high quality and fit standard size photographs and paintings. Please call us 828.295.0041 or email brart@bellsouth.net to purchase. Make sure to clarify the size and letter corresponding with your frame. We will ship to your door or you can pick up in store. 95.00 each or 350.00 for all. 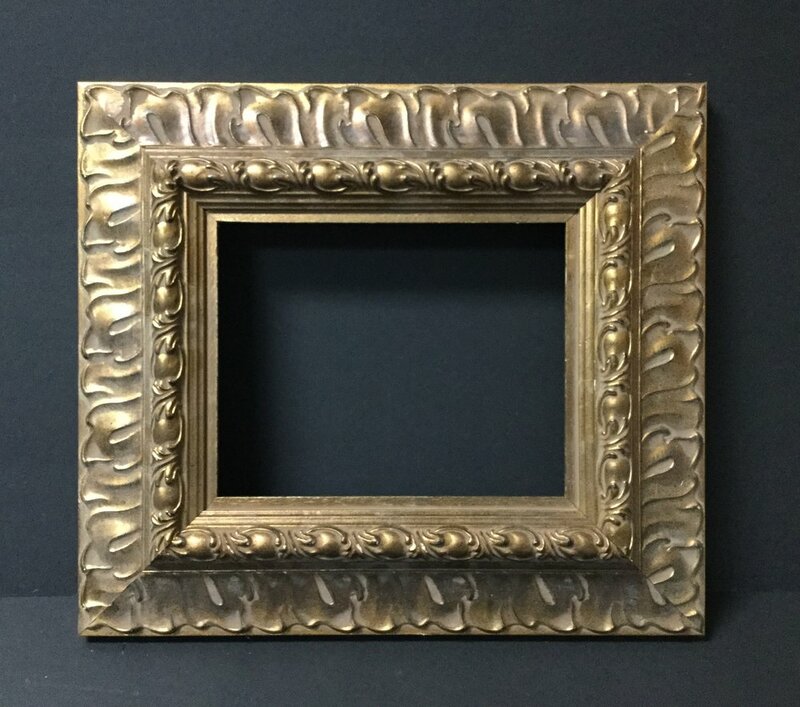 These four select frames are custom hand carved, gold leaf frames retailing at almost 400.00 a piece. *The size categories describe the image, photograph, or mat size of the artwork, not the outside dimensions. Does not include glass or backing board.